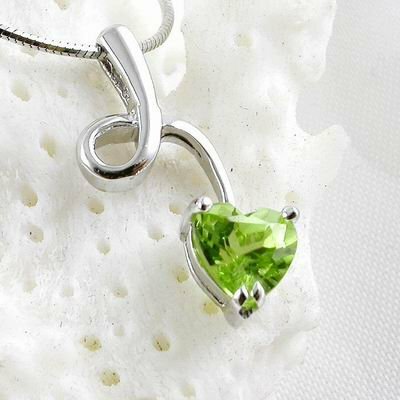 this kind of 925 sterling silver Pendants are very fashion and good quality. the gemstones are all natural. I would like to discuss the price and shipping fees with you when you wholesale and give you a big discount.